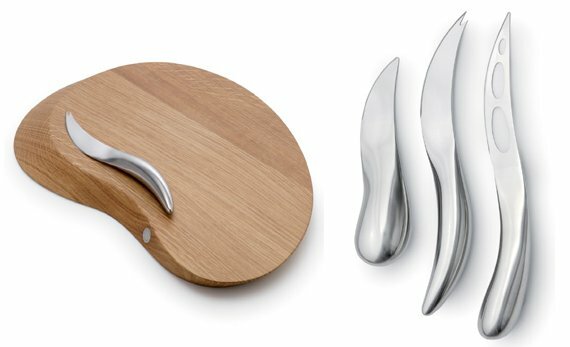 The Forma Cheese Board & Knives by Helle Damkjær. 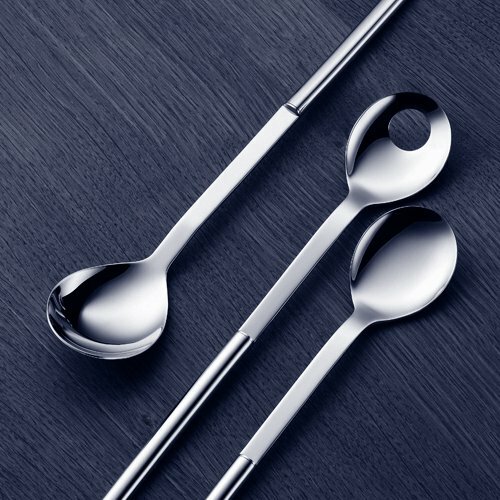 Spotted at Georg Jensen Living. The Wavy Plate, available from Chiasso. 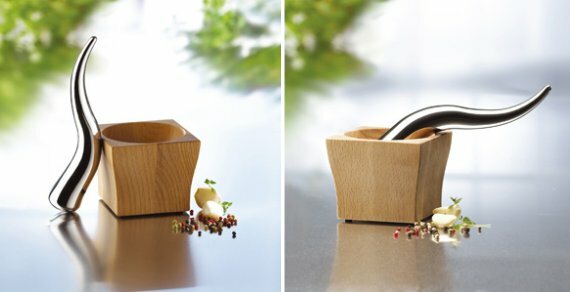 The Viking Pestle & Mortar spotted at Home Temptations. 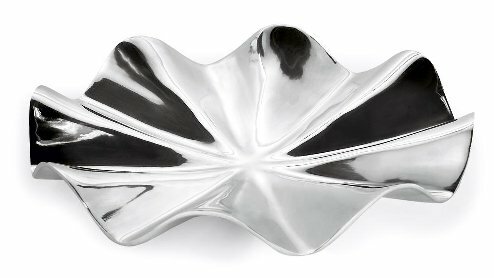 The Mono Oval Salad Serving Set designed by Professor Peter Raacke. 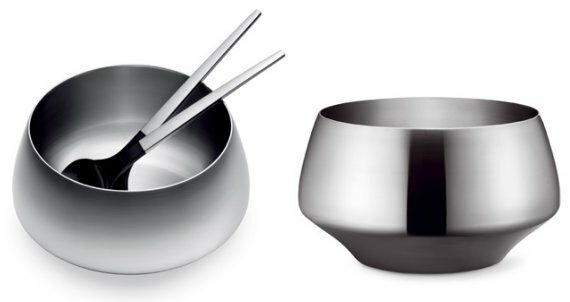 The Caravel Bowl & Salad Server Set by Henning Koppel. 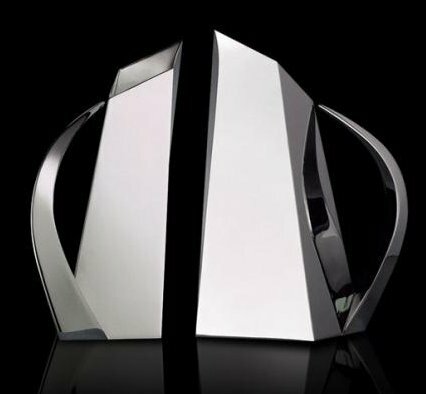 Spotted at Georg Jensen Living. These Pitchers are from the Micucci Collection.